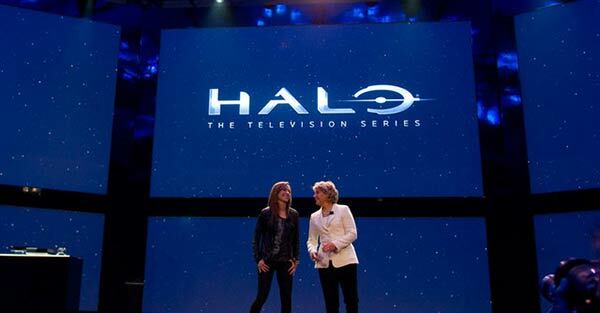 The first original TV programming for Xbox consoles will launch in "early 2014," according to a Variety breakfast event with Microsoft's Nancy Tellem late last week. 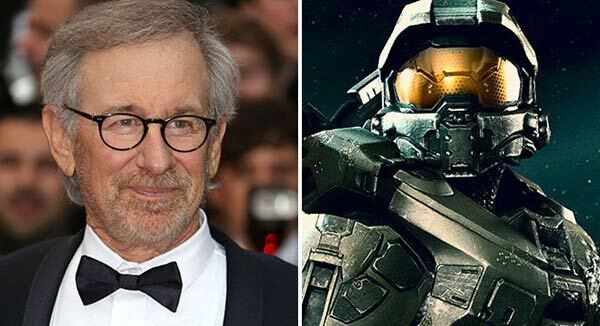 The initial roster of shows have been a little slow to polish-off and includes a high profile project based upon the 'Halo' games franchise, being produced by Steven Spielberg. Tellem joined Microsoft after many years of success at CBS and the CW and hopes to have jumped ship to "the next (big) thing". Talking about the original programming schedule for Xbox Live subscribers she said "We’re hoping we will be able to put something up in the first quarter, at minimum second quarter". Tellem described her job as "very exciting," tempered by her ambition and impatience to get the first roster of TV series onto Xbox with its 48 million subscribers and 72 million users. When asked how Xbox fits into the digital streaming TV landscape Tellem said "We aren’t Netflix, we aren’t Amazon, we’re a different animal." She went on to hint that strategy is evolving as deals are made and as deals are made the Microsoft senior management are becoming more comfortable. The importance of offering original and popular TV series is seen as a good way to get people into the Xbox ecosystem according to Tellem. She likened the importance of such TV offerings to the importance of apps on mobile platforms. "Everyone recognizes how important content is in device adoption. There’s always talk about what apps are available on your phone or what apps you can get. It can be an incentive to buy something or not to buy something". Microsoft's hiring of Tellem shows that the "technology industry is signalling that it’s starting to understand the value Hollywood offers," reports Variety. 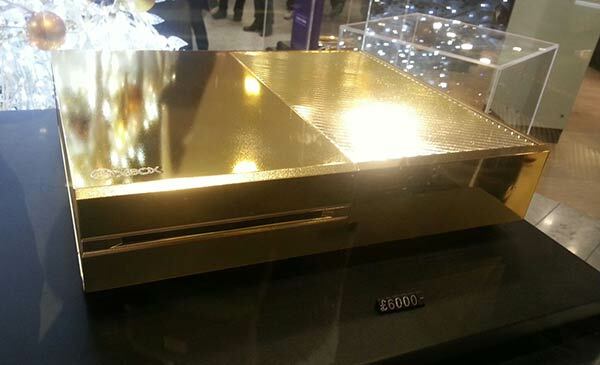 Harrods are selling a gold plated Microsoft Xbox One console. The Knightsbridge department store confirmed this is a one-off item and the price tag is £6,000 – quite a premium on the usual sub-£500 price you might expect to pay for a next-gen console bundle. You should get a life-time Xbox Live Gold membership for that but this bling console won't be sold to anyone interested in 'value for money'. A gold plated XBox, made to look worse for 14x the price… nice job cheesey-blingsters. Constantly amazes me how taste seems to fly out of the window for these things. Anyone know if this “XBox Original Programming” is for all XBox's or just the XBone? I've noticed a couple of folks saying “XBox” when they actually mean solely “XBox One”. If it IS available on the ‘360 then I’m interested, on the other hand if it's XBone-only then it's of no interest. It does? It doesn't even mildly surprise me. Maybe I've met more really wealthy people than you, especially “new” money, where ostentation seems to be almost de rigeur. And to be honest, if I thought I could find idiots prepared to part with £6000 for one, I'd buy a few myself and find a gold-plating service. Well at least Gold XBone seems more like an investment opportunity for people to buy. Yeah, depending on the quantity of gold it might be the only XBone that doesn't appreciate. And, obviously, it looks really stylish.